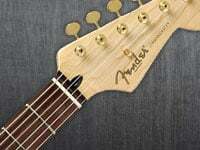 Find all your Electric Guitar strings. 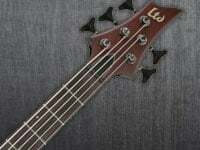 Find all your 4 String bass strings. 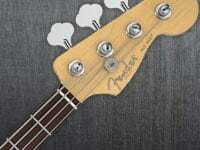 Find all your 5 String bass strings. 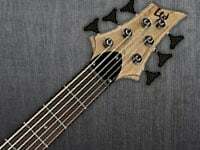 Find all your 6 or more String bass strings. 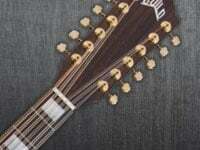 Find all your 6 String Acoustic Guitar strings. 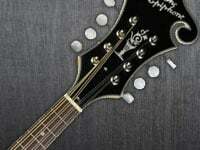 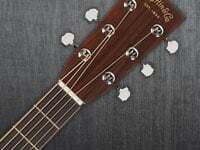 Find all your 12 String Acoustic Guitar strings. 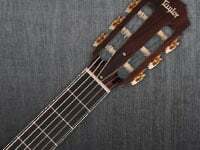 Find all your Classical Guitar strings. 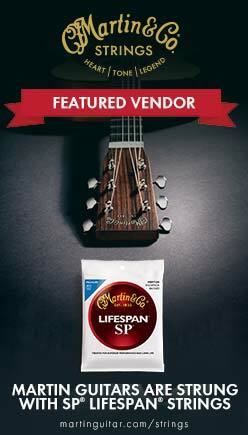 Find all your Banjo & Mandolin Strings.